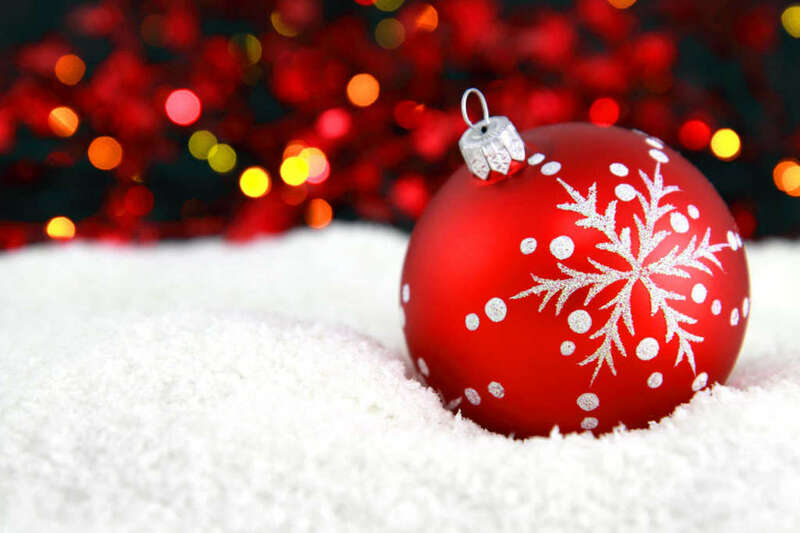 You’ve most likely been stocking up on Christmas decorations and are now excitedly preparing to decorate your tree in time for the holiday. 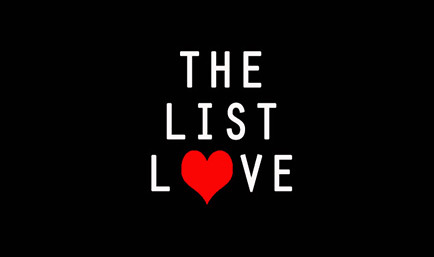 For this reason, The List Love is offering 10 Christmas tree facts to make you feel festive. The first Christmas tree was decorated in the Town Hall Square in Riga, Latvia, in 1510. 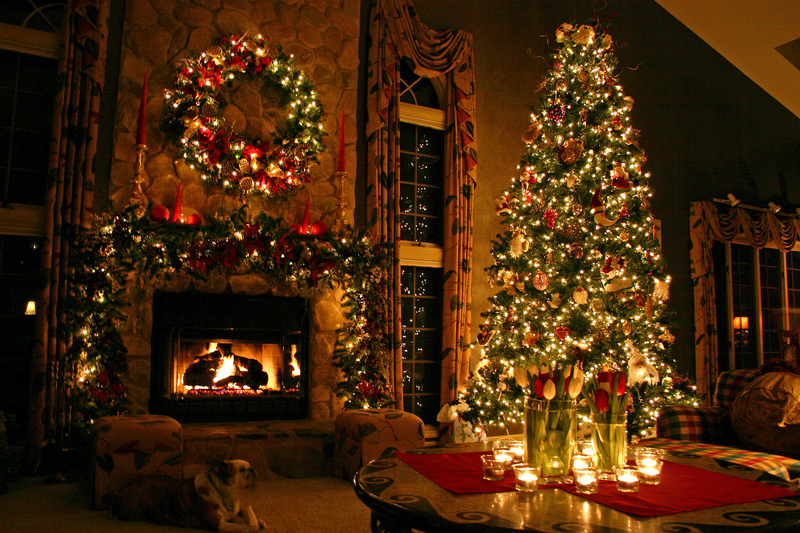 It takes approximately 15 years for a Christmas tree to reach its typical height of 6-7ft. The average is growing time, however, is thought to be 7 years. 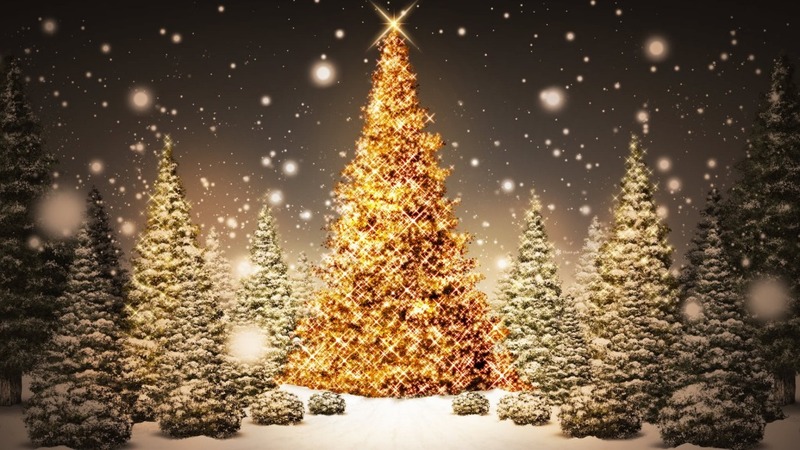 The first manufactured Christmas tree ornaments were sold by Woolworths in 1880. Have you ever found any bugs in your real Christmas tree? Take a look this year as there are around 30,000 bugs and insects in your average tree. Maybe stick to an artificial Christmas tree. Martin Luther, a 16th century monk, is often credited with the idea of placing lights on a Christmas tree. He would add lights onto the tree to make it look like stars in a forest. 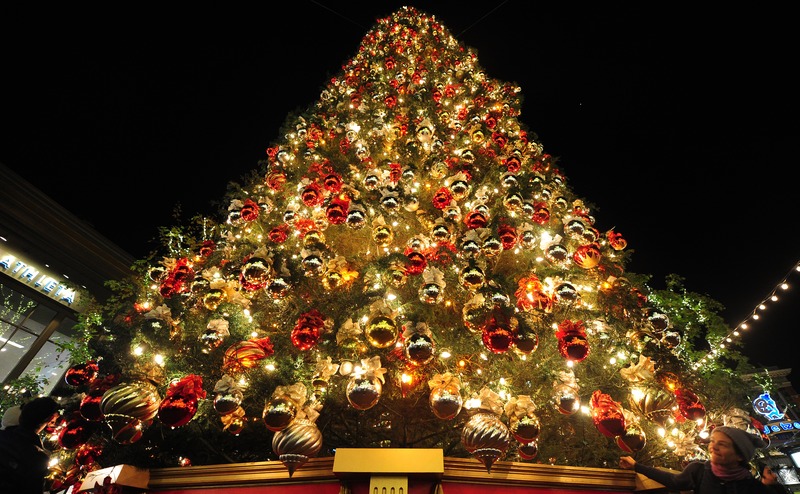 The first use of the term “Christmas tree” in the English language was in 1835. Not that long ago, really. 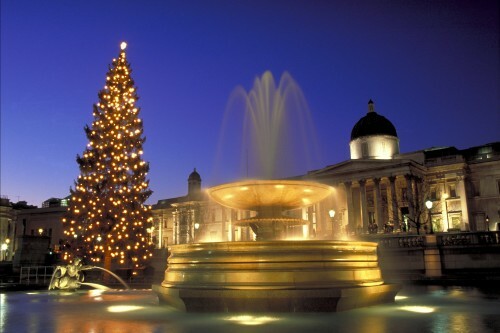 London’s Trafalgar Square has been given the gift of their Christmas tree every year by the city of Oslo, Norway, since 1947 as a thank you for their help during World War II. 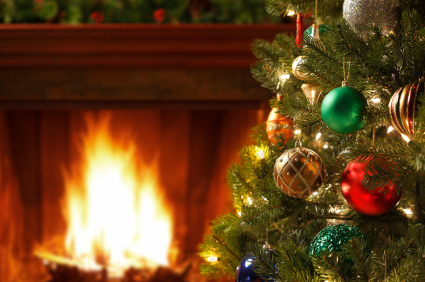 In a survey about the UK’s favourite smells in 2004, the scent of a Christmas tree came eighth. We’d place it much higher! Is it your favourite smell? 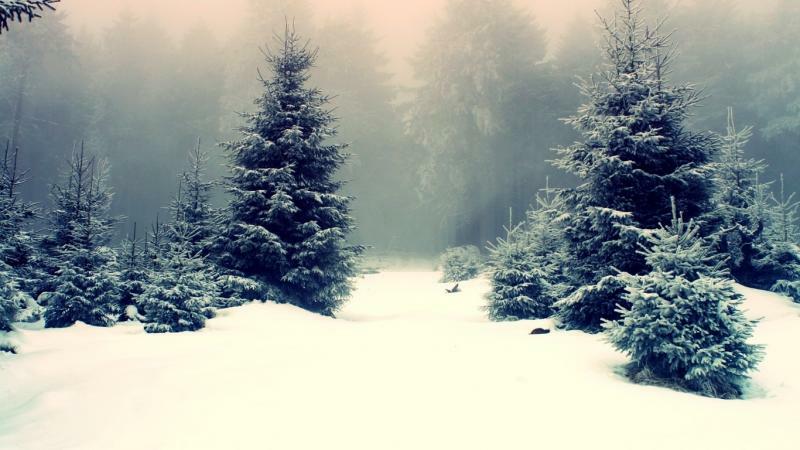 Before the time of Jesus Christ, evergreen trees were used as a symbol of fertility in the winter. 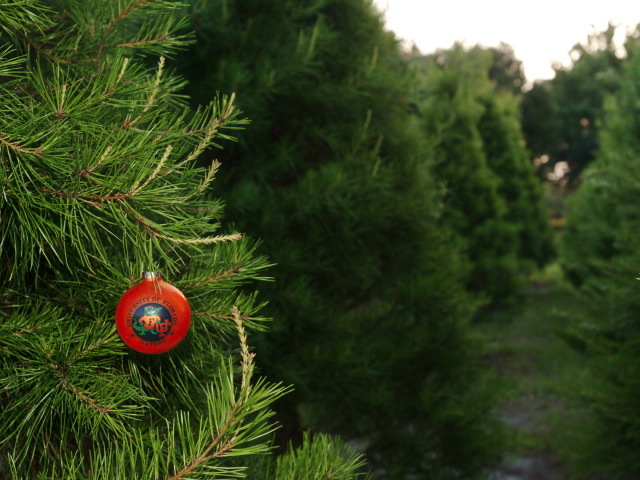 34-36 million Christmas trees are produced on an annual basis, and 95% are shipped and sold directly from Christmas tree farms. The industry therefore produces 100,000 jobs. 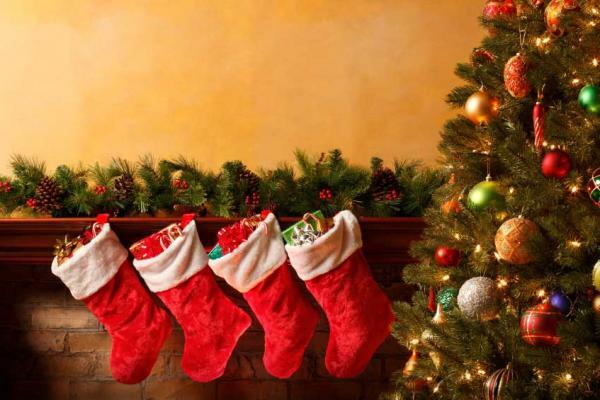 Learn more about the festive season and take a look at 10 Christmas Facts to Make You Feel All Warm and Fuzzy Inside. Thanks very much, Ana! We love them, too! 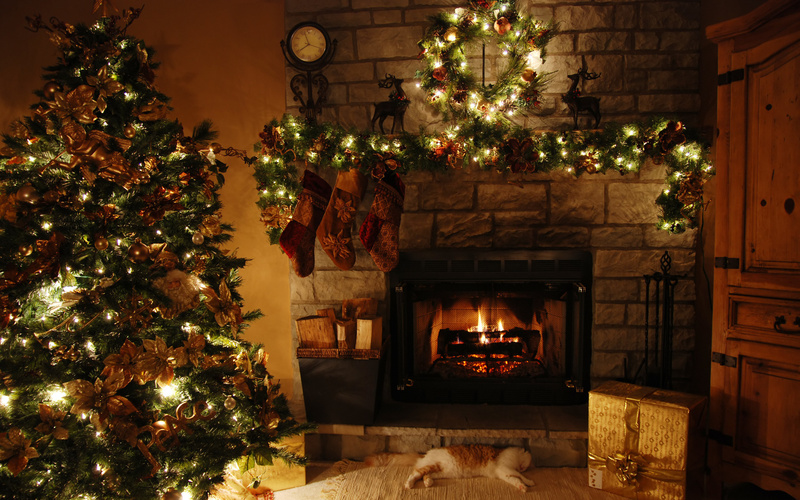 We hope you have a wonderful Christmas.